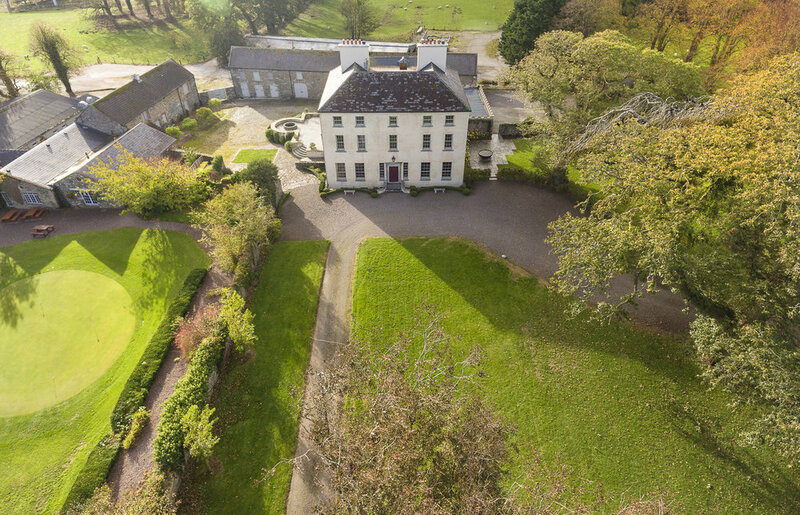 Churchtown House is full of history, built in 1740 by Sir Roland Blennerhassett and has been in the Magill family since 1860. Hidden away in the rolling hills of Kerry, this most wonderful location offers you the magnificent views from each window which will leave you feeling in awe of nature. 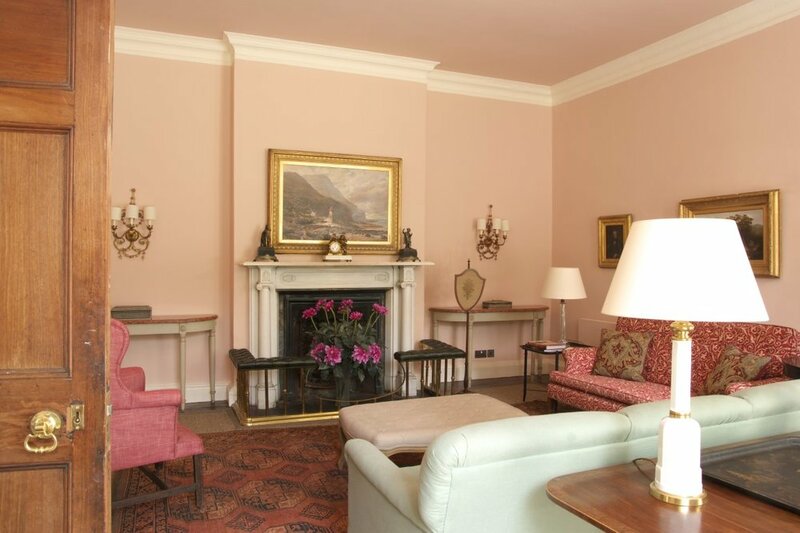 The house is full of spaces to relax, unwind and read a book by the fire. Take inspiring walks in the beautiful surrounding areas. 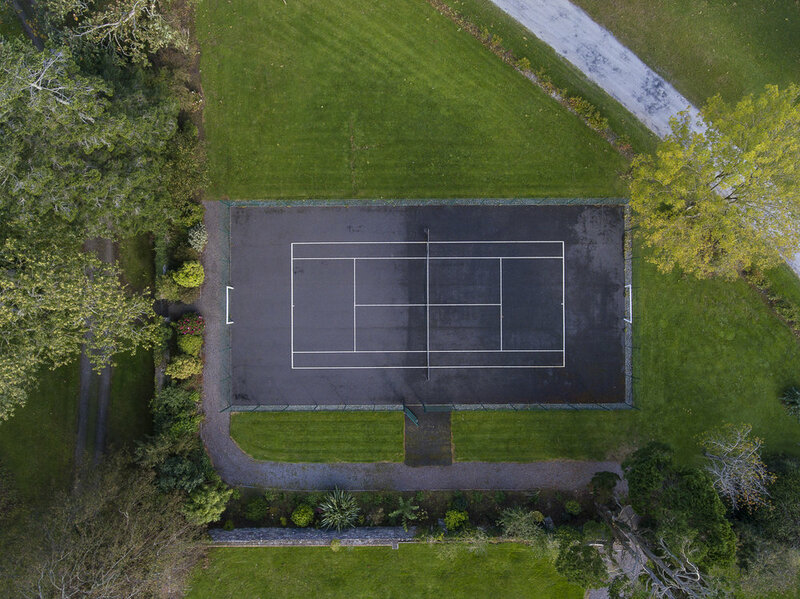 Sitting within Beaufort Golf Course and with five internationally renowned golf courses within an hour's drive, Churchtown House is a golfers' paradise.